Brendan Ritchie's debut young adult novel. Released in 2015, and long-listed for a Gold Inky Award. 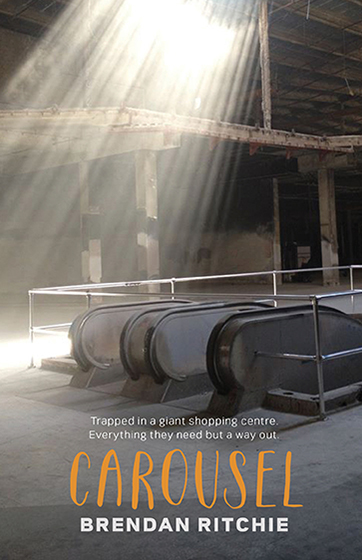 Carousel is set in Perth, Western Australia.